So here we are once again at the end of another season of Panthers hockey. At the beginning there was nothing but optimism for the team who just a season ago was 1 point away from making the playoffs and so we all thought the Panthers would be able to build off of that and make the playoffs and even give Toronto a fight for the 3rd place spot in the Atlantic division. With 10 points less than last year the Panthers (Boughner) failed to make the playoffs with such a talented, record breaking team. So as a result this morning after 2 seasons at the helm of the Florida Panthers Mr. Boughner was fired and I really do wonder if the Panthers paid for his ride home. 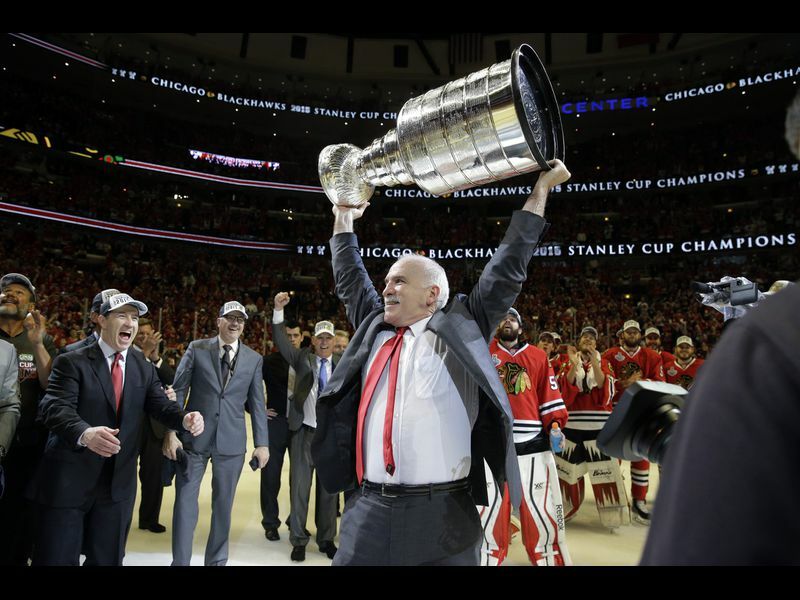 But now the eyes of the Florida Panthers organization are on the future as they finally take accountability for the losses and are trying to right the ship by targeting 3 time Stanley Cup champion Joel Quenneville as the team’s next coach. Panthers General Manager Dale Tallon was the GM for Quenneville back in Chicago and led the team to a Stanley Cup championship and are still close friends today. A big name free agency target this year for the team is Artemi Panarin who played for Coach Quenneville in Chicago from 2015-2017 before being traded at the deadline (not by Talon) to the Columbus Blue Jackets. If the Panthers bring Joel Quenneville on as the Head Coach it could give the team an advantage in signing Panarin because of the connection he has with Quenneville.